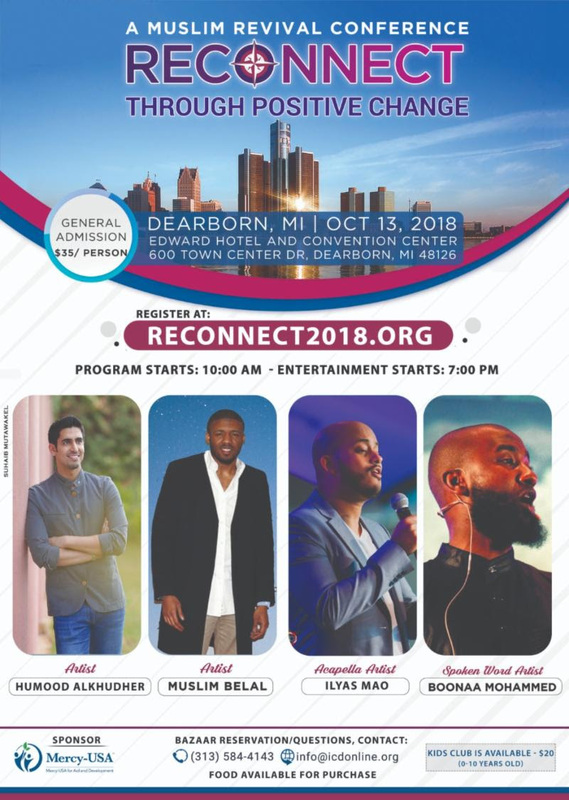 All community members are invited to join the 1500-2000 participants at First Annual Michigan AMLC Convention which will be held October 13, 2018, at the Edwards Hotel, in Dearborn. The convention organized by the ICD youth Organization & the AMLC, concludes with a finale featuring internationally renowned entertainers, as well as an address by Honorable Dearborn Mayor, Jack O’Reilly. On the evening of October 13, an AMLC dinner will be held for civic engagement, hosting public officials and community leaders attending by invitation only, to share challenges, issues, and concerns. List your event on our calendar and help draw the community together. Submit your event details and we'll review your request within 48 hours.